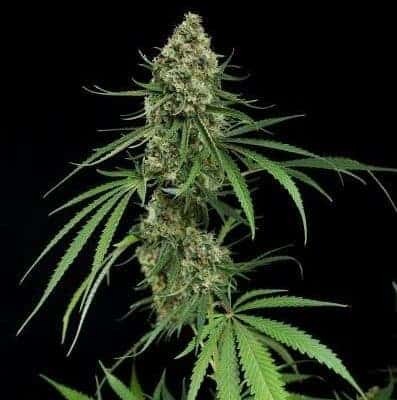 Jedi Kush Seeds are a vigorous plant that is robust and sturdy. It grows with short internodes in a bush-like structure. Buds are spherical and extremely dense and compact. 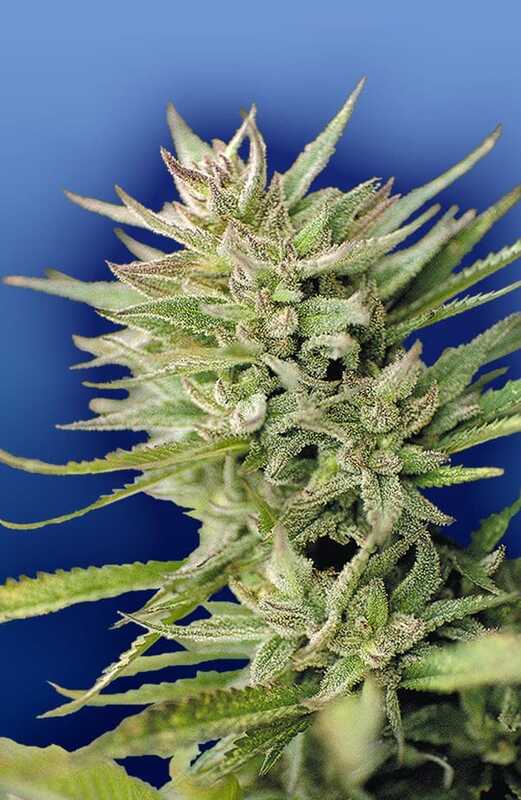 Jedi Kush remains fairly compact throughout flowering with minimal stretch. 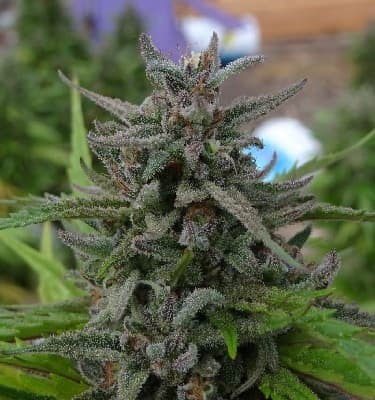 Jedi Kush will thrive outdoors if you have the right climate. Excellent pest and fungal resistance makes her ideal for outdoor gardens. Indoors she will be happy in most systems. SOG set ups will particularly well rewarded. 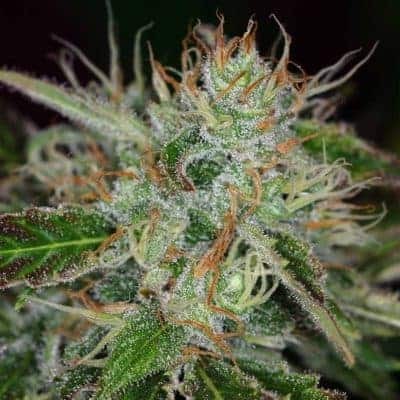 expect with her heritage, Jedi Kush marijuana has some strong lemony flavors with added sweet and fuel overtones. 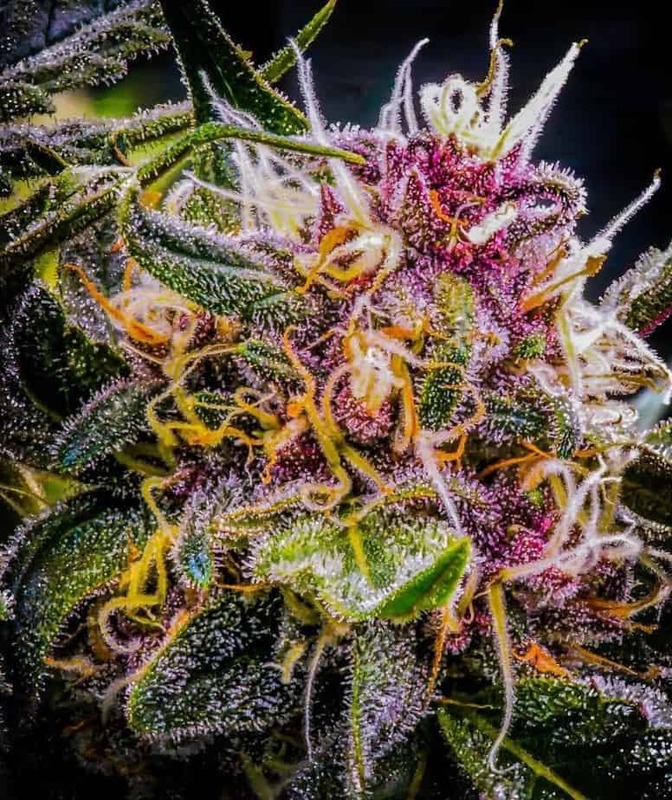 You might as well check sour kush strain.